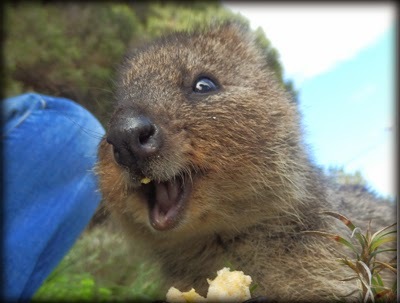 Because sometimes, nothing but a quokka will do! Click a picture to be taken to its ‘home’. 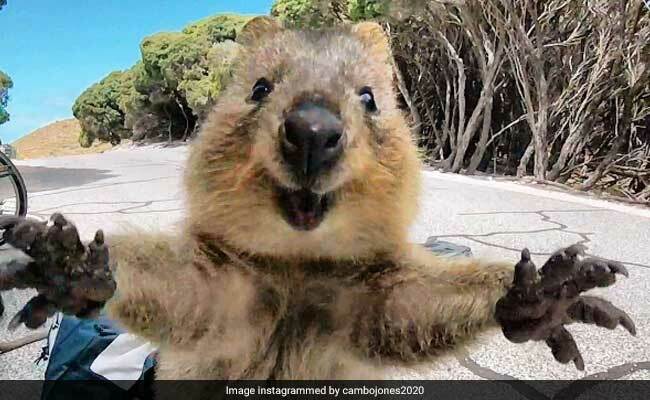 And if you want more, just search for Quokka. This entry was posted on Sunday, August 5th, 2018 at 1:19 pm	and tagged with Australia, happy, marsupial, pics, Quokka, smiling and posted in Uncategorized. You can follow any responses to this entry through the RSS 2.0 feed. 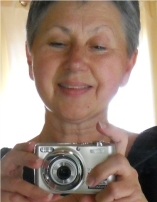 lol – and they’re /real/! 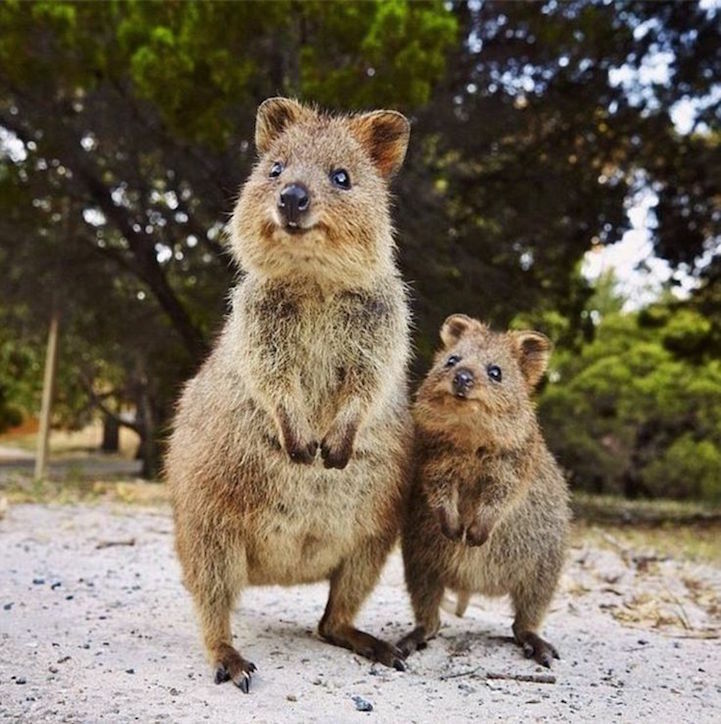 I’ve seen them too, we stayed on Rottnest on our first (I think) visit to WA in 1999. Entertaining little things, and surprisingly tame. 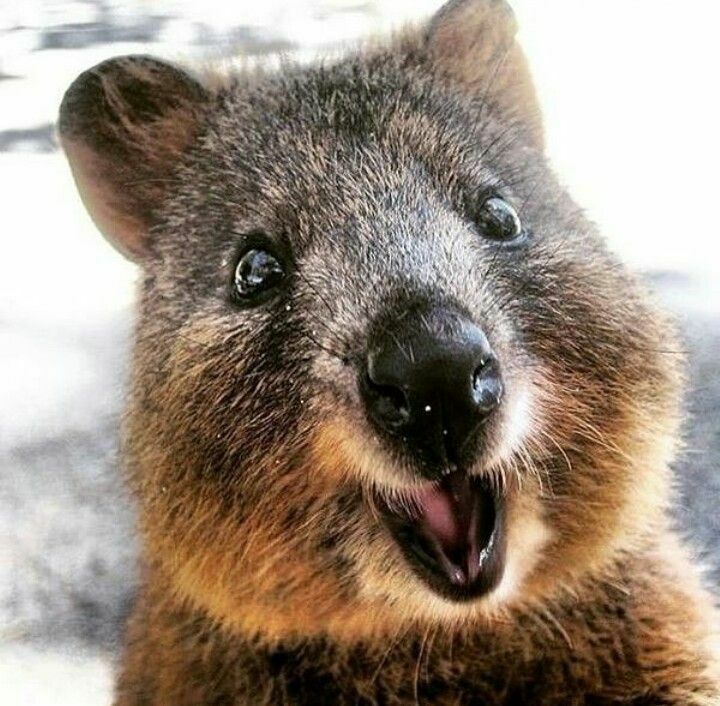 Quokkas are now my new favourite animal! They are such gorgeous creatures! 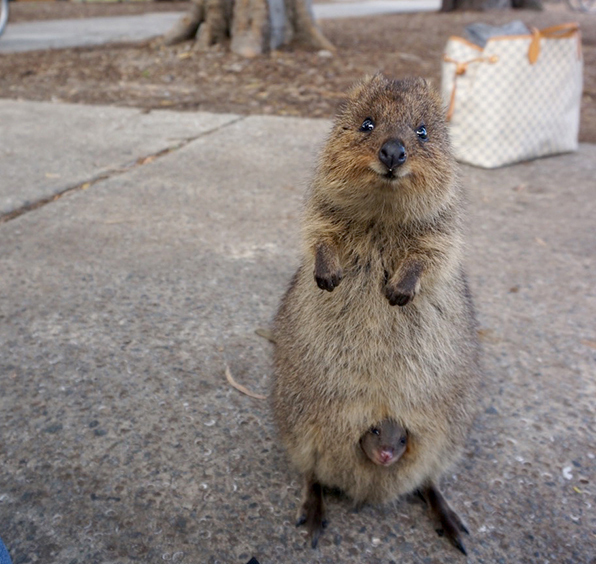 I camped there once (Rotto) and ended up with a couple peeping in through the loose flap – hello! Yes, and they steal from packs, too – but so forgivable! So cute – so tiny.